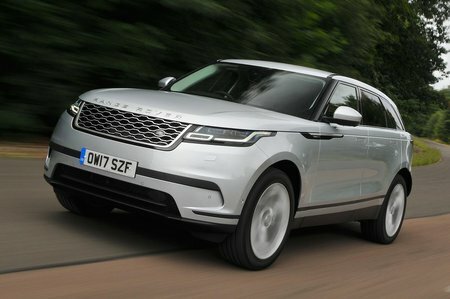 Land Rover Range Rover Velar 2.0 D240 R-Dynamic HSE 5dr Auto 2019 Review | What Car? What Car? will save you at least £2,364, but our approved dealers could save you even more. R-Dynamic pack brings dark wheels and sportier looks inside and out, including swish, satin-chrome gearshifters to the HSE trim.